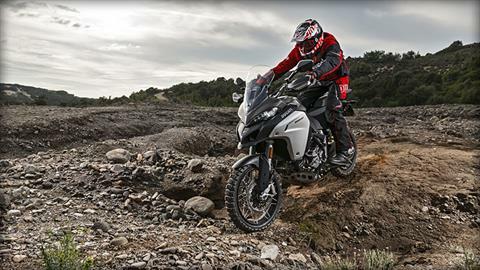 Time to reconceive the heights of performance and technology and rewrite the rules of adventure. 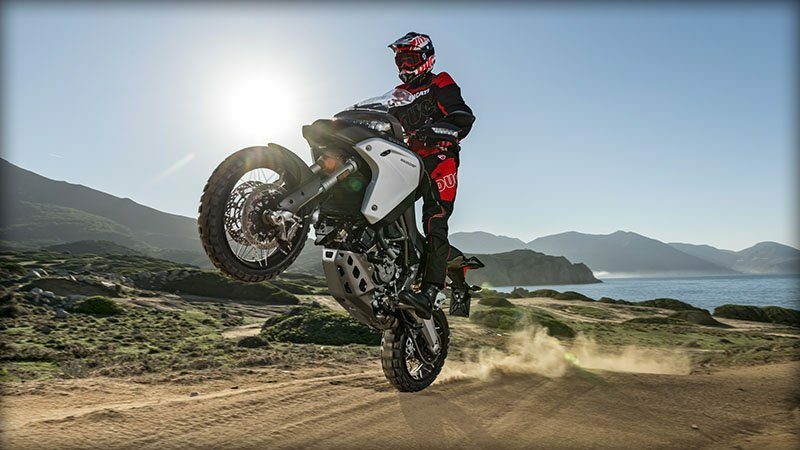 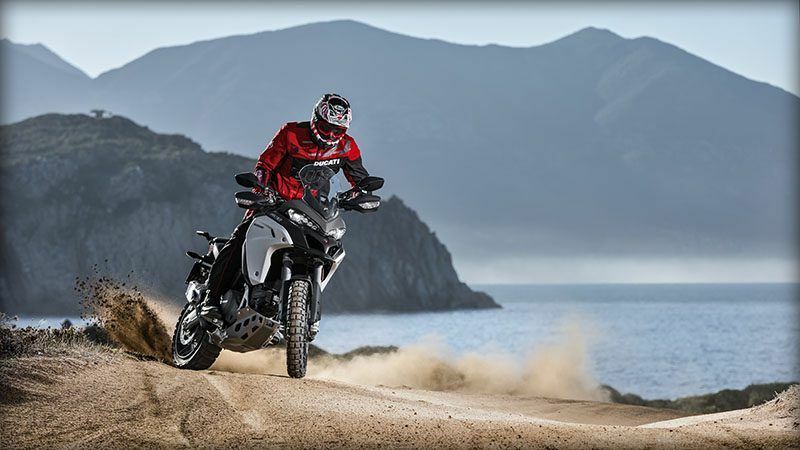 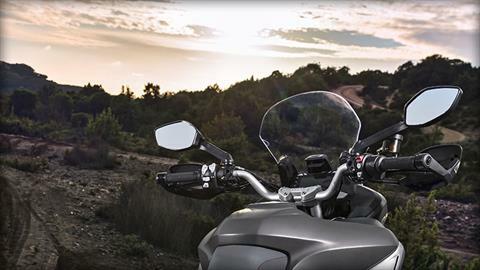 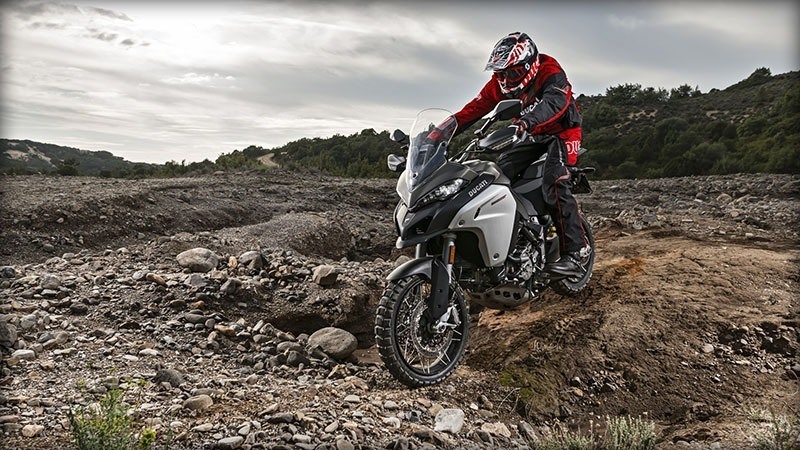 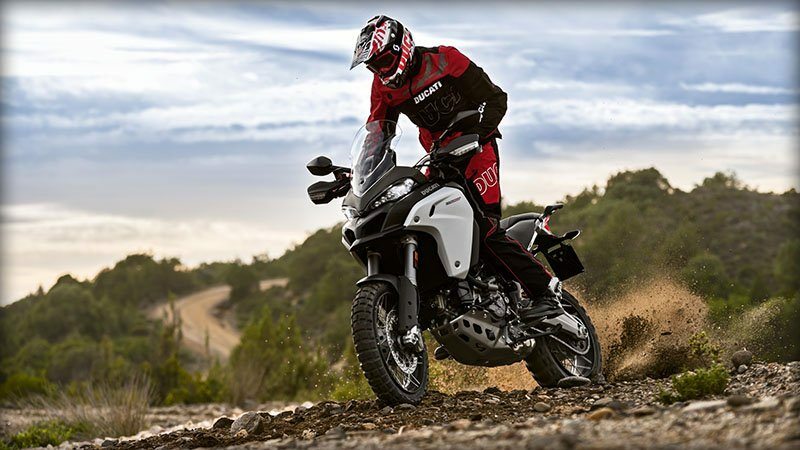 The new Multistrada 1200 Enduro takes travel into a new domain. 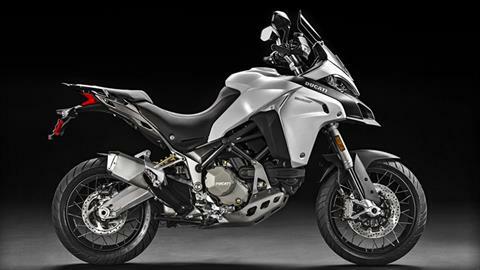 152 hp Ducati Testastretta DVT engine, 30-liter fuel tank, 19 in. 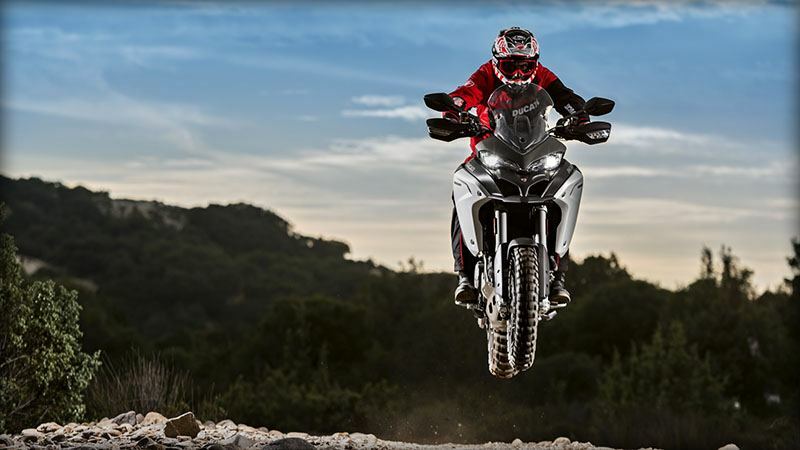 front wheel, spoked wheels and 200 mm of wheel travel. However far, in whatever circumstance, Ducati technology, performance and comfort redefine the boundaries of every adventure.